Have a trusted roofing company, electrician and plumber on speed dial. Contact an attorney if you need help in dealing with insurers. We can help! Be prepared for the unpredictable by having a will in place. 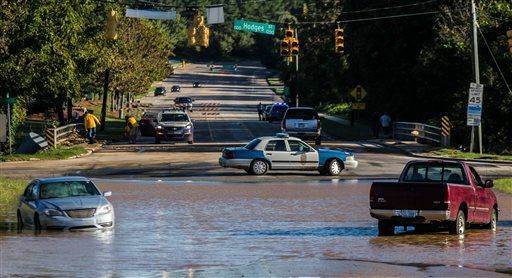 Flooding is becoming more common today in our community due to climate change, fracking, environmental disasters and so on. You need to be prepared for these not so common events. 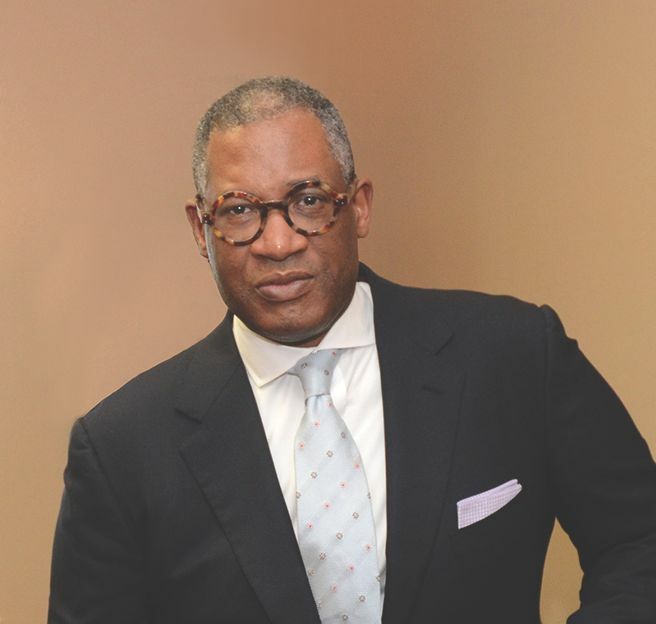 It's important that you have the right team in place which includes an experienced attorney. 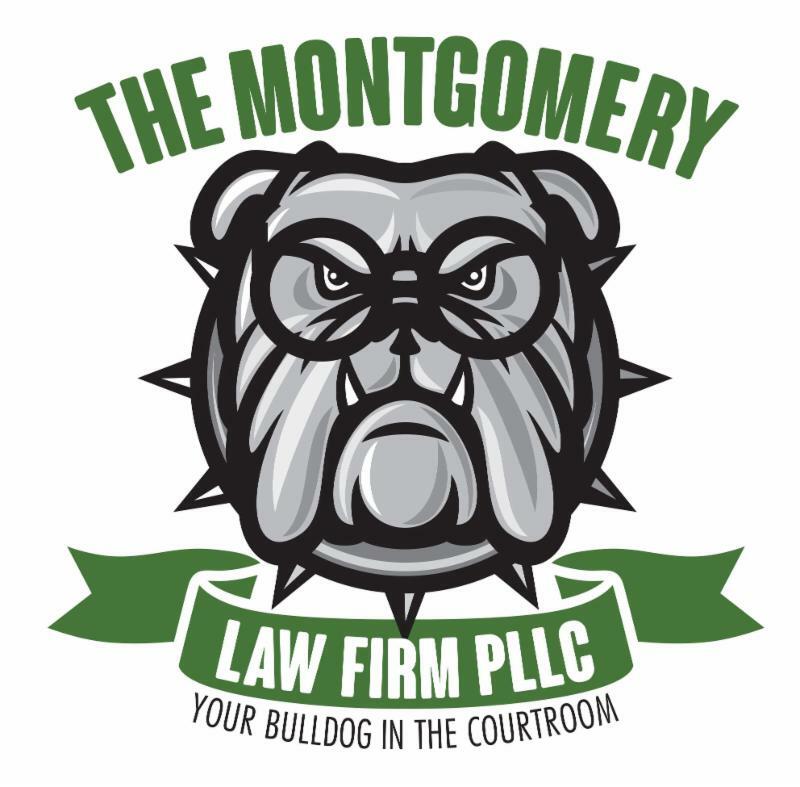 Call The Montgomery Law Firm today! Q: I was never required to have flood insurance because my home was not in a flood zone when I purchased it 25 years ago. Due to extensive development in my neighborhood there is now flooding. After a recent hurricane, my entire home was under water and my insurance company will not compensate me because I did not have flood insurance. Do I have any recourse? A: Possibly. The federal government implemented changes to mapping flood zones across the country. If changes were made to your area and you never received any notice from your insurance company that might give rise to a legal claim.